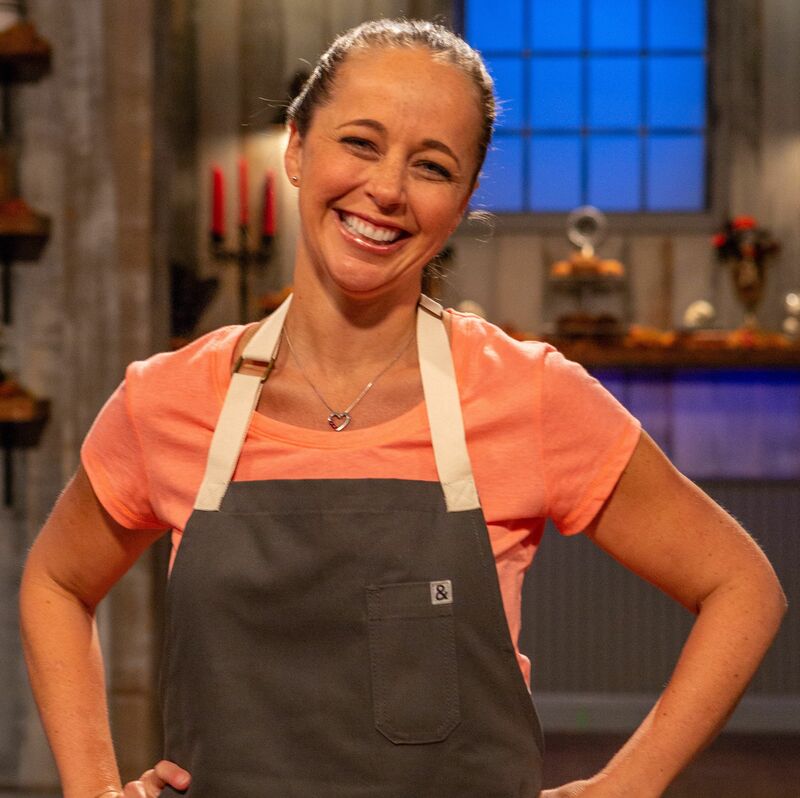 Ritz-Carlton executive pastry chef Lyndsy McDonald swapped candy canes for candy corn to win Food Network's 2018 Halloween Baking Championship. Nichol and Michael's Chanel-themed wedding took place at The Ritz-Carlton, Sarasota. 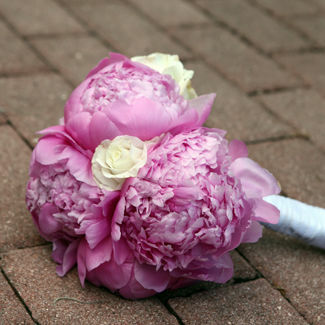 Take a peek into the details behind Montana and Irwin's Selby Gardens wedding.